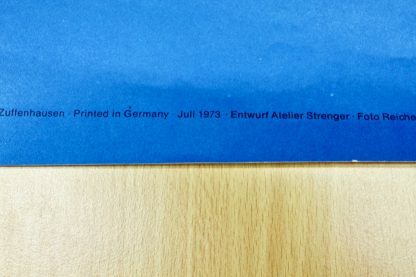 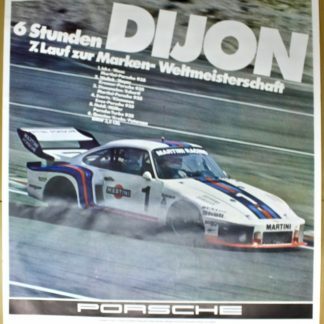 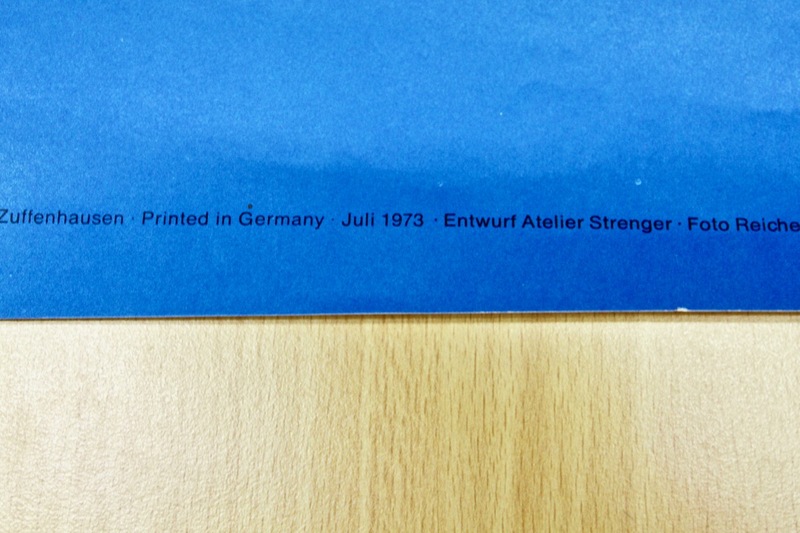 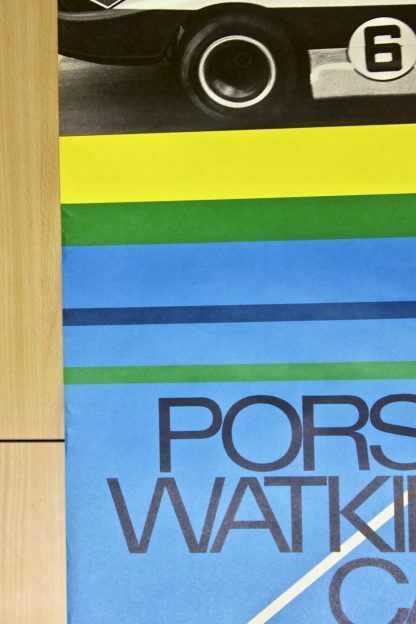 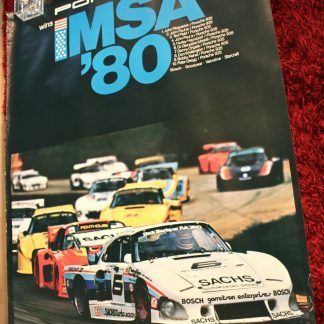 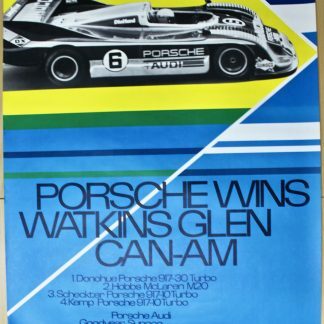 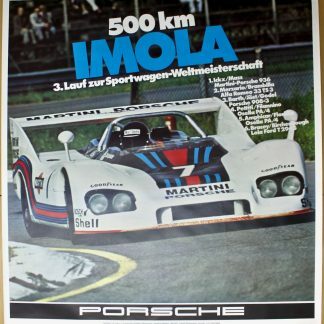 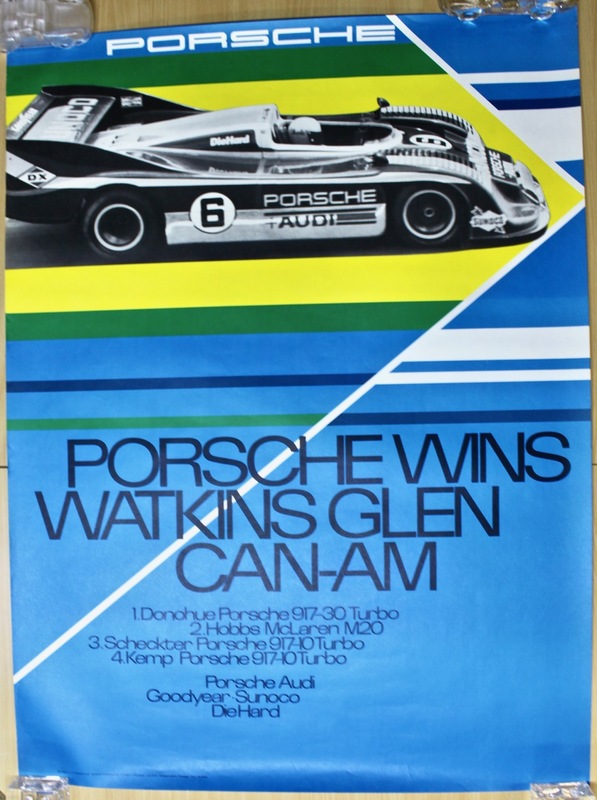 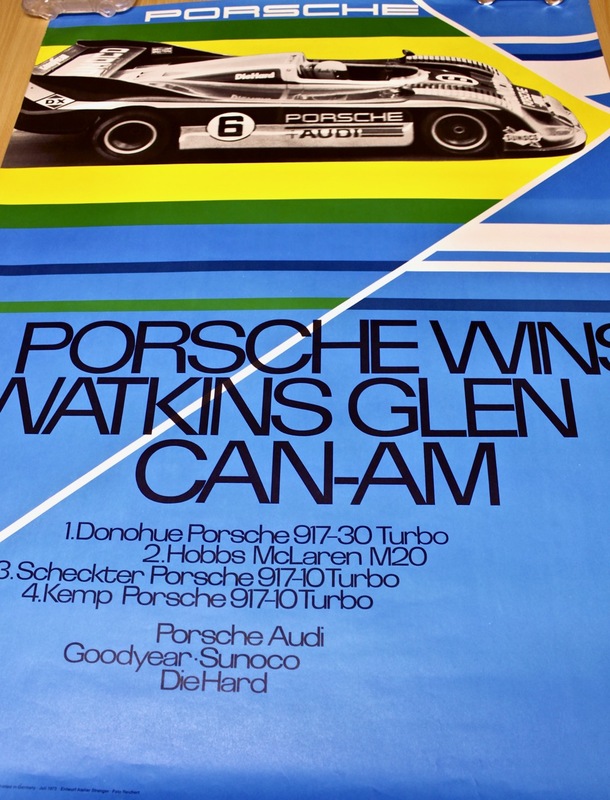 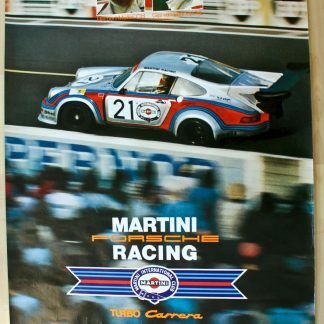 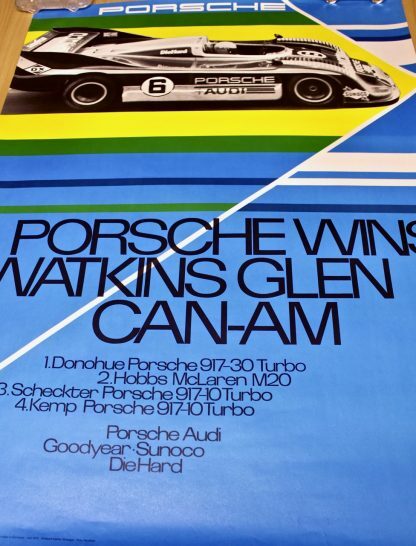 Original full size (30×40″ 76×102 cm) Porsche factory poster “Porsche wins Watkins Glen Can-Am” from july 1973. A rare early poster of an Porsche 917/30. 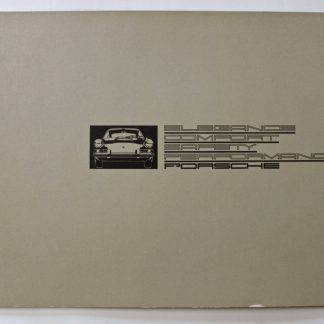 In excellent, almost perfect, condition .